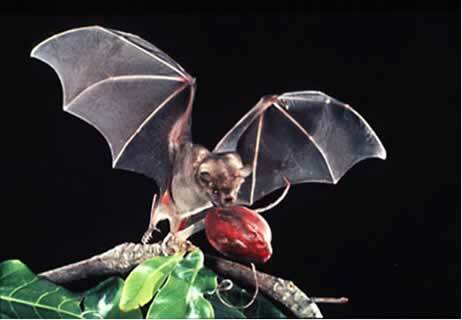 True Wild Life | Bat | Bats are found all around the world and there are hundreds of different species of bat, living in caves and forests, particularly in the Southern Hemisphere. The bumblebee bat found in the jungles of Thailand, is the smallest mammal in the world and weighs less than a penny! 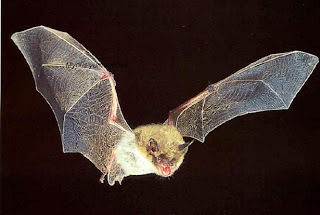 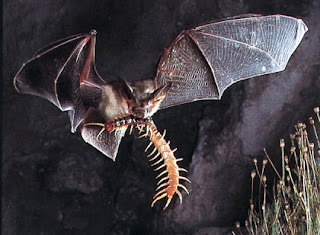 Bats hunt at night using their exceptional sight to pick out their prey, generally insects, frogs and small rodents. The size of bat varies with the species, but some bats can have a wingspan of over 2 meters, like the Indonesian giant flying fox! Smaller bat species can be as little as only 2 cm.